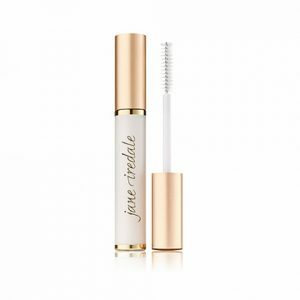 jane iredale PureLash Lengthening Mascara will curl and lengthen your eyelashes giving you a naturally youthful appearance. 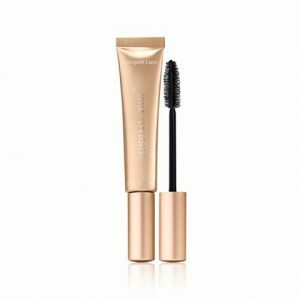 PureLash Lengthening Mascara creates a youthful and natural look for your eyes. Formulation with Panthenol to condition lashes. Dual-sided brush creates longer, fuller looking lashes (longer bristles comb the upper lashes and shorter bristles comb the lower lashes). Can be used safely with lash extensions. 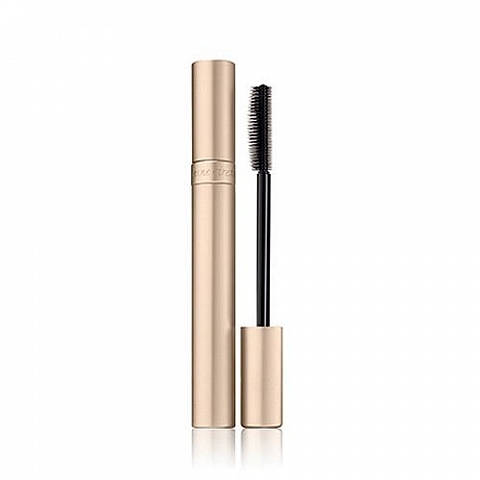 Hydrolyzed wheat protein thickens, curls, and strengthens lashes.